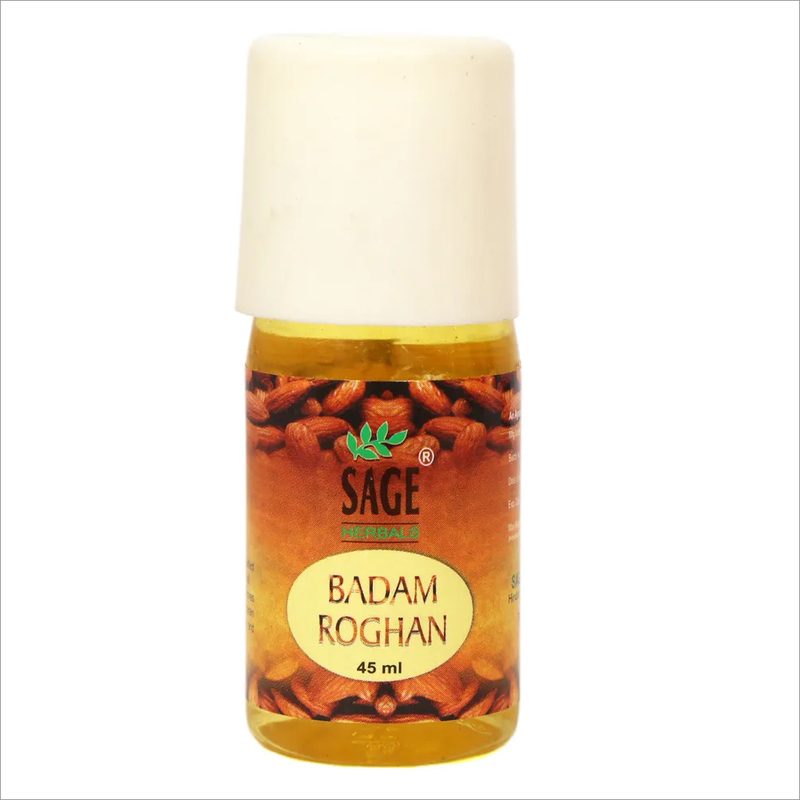 Ocimum sanctum in Massage oil acts as an anti-spasmodic agent. 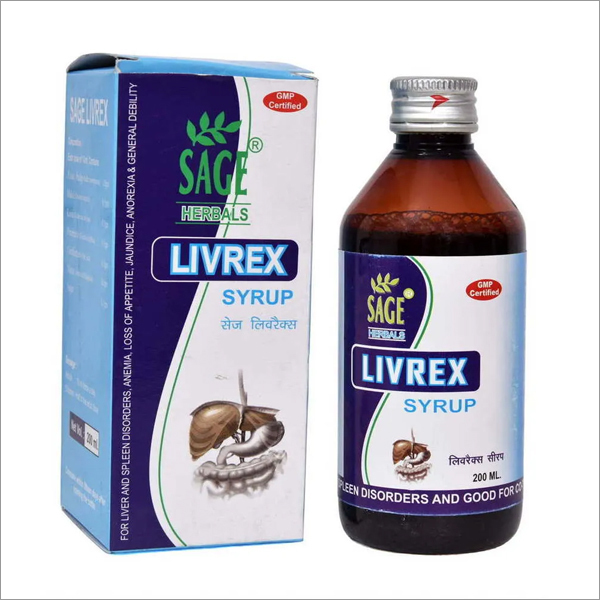 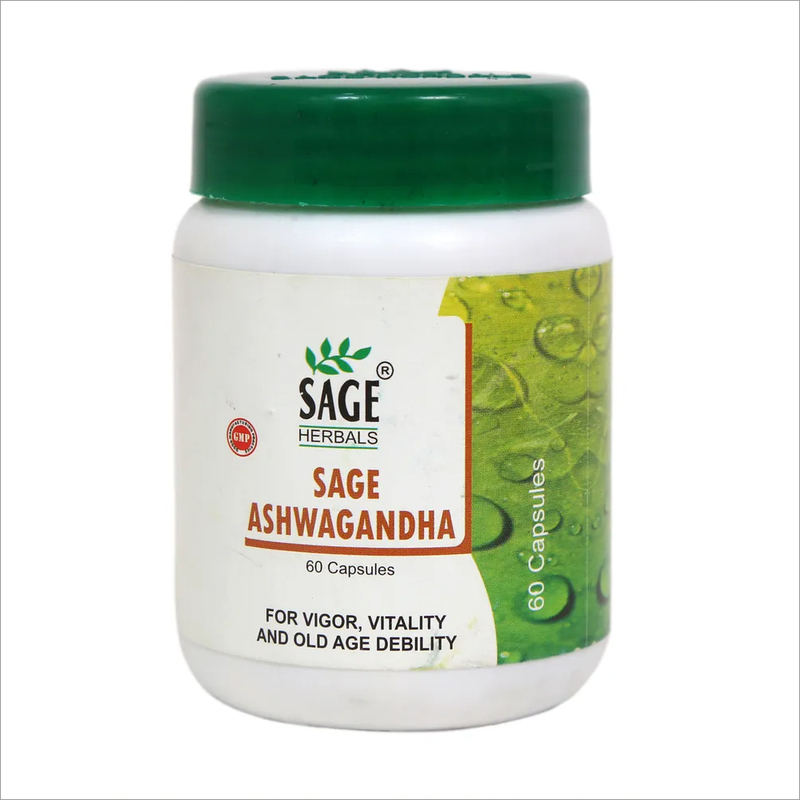 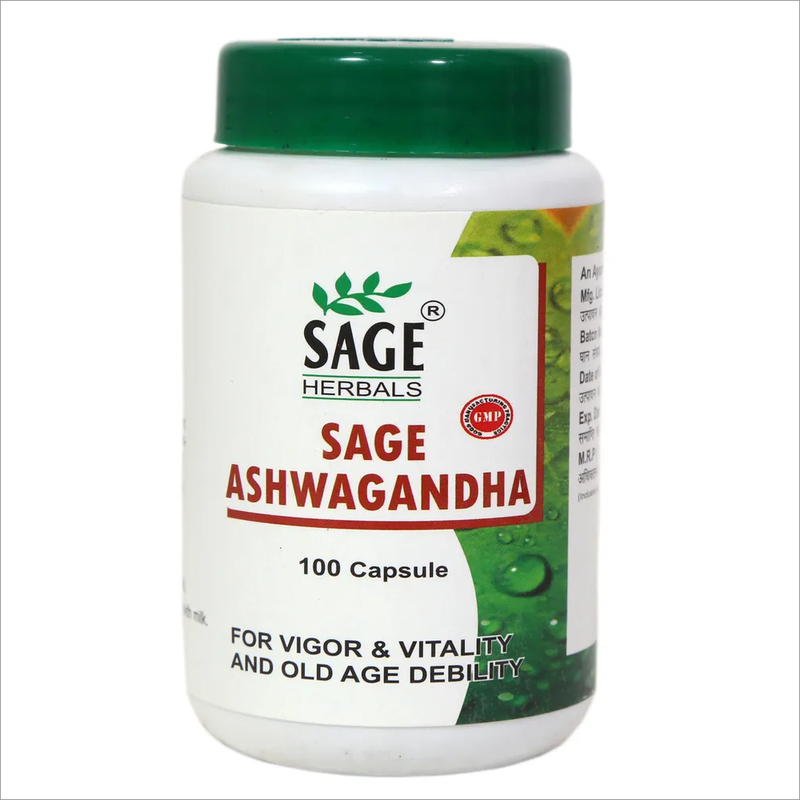 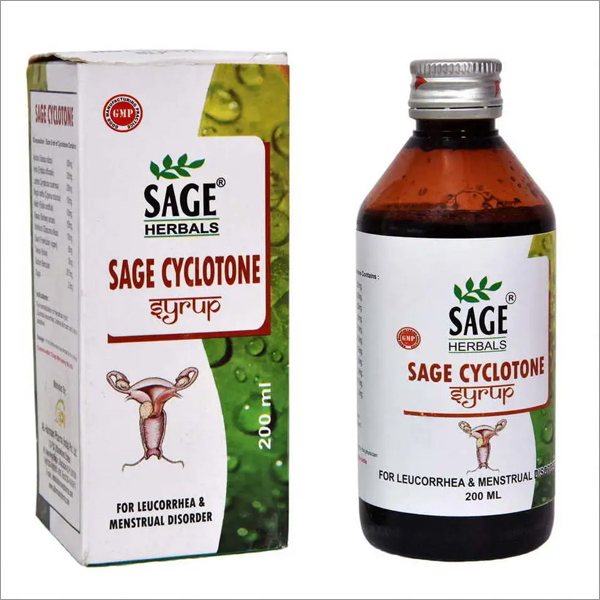 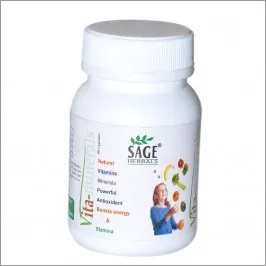 Coriandrum sativum helps in relieving arthritic pain and muscular spasms. 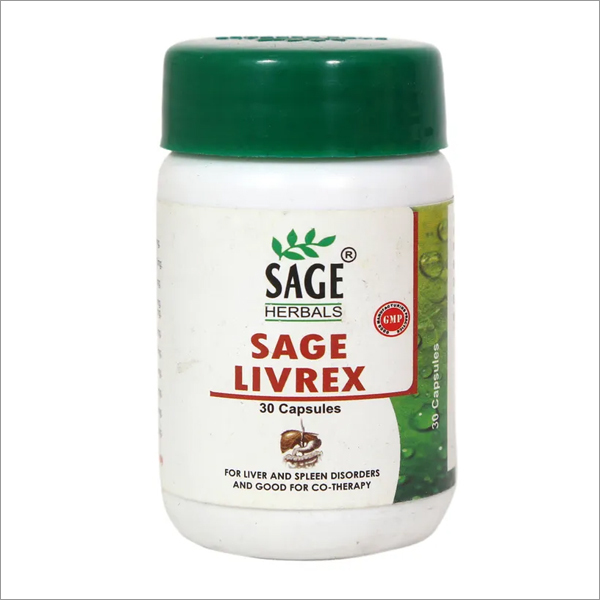 Zingiber officinale helps in warming the body and improving the blood circulation. 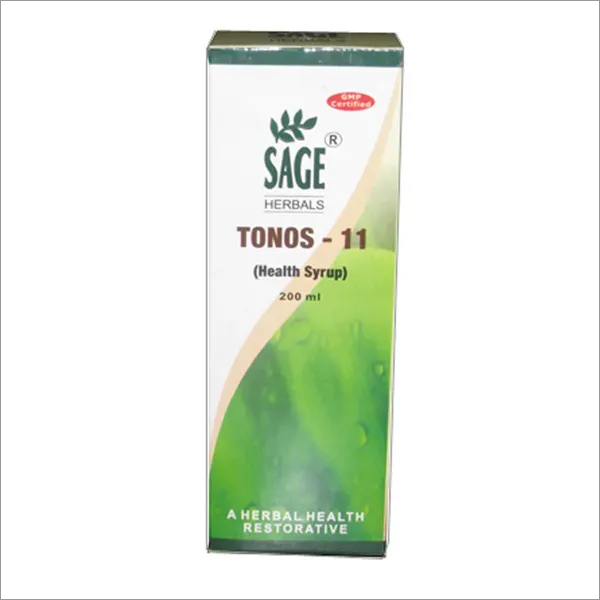 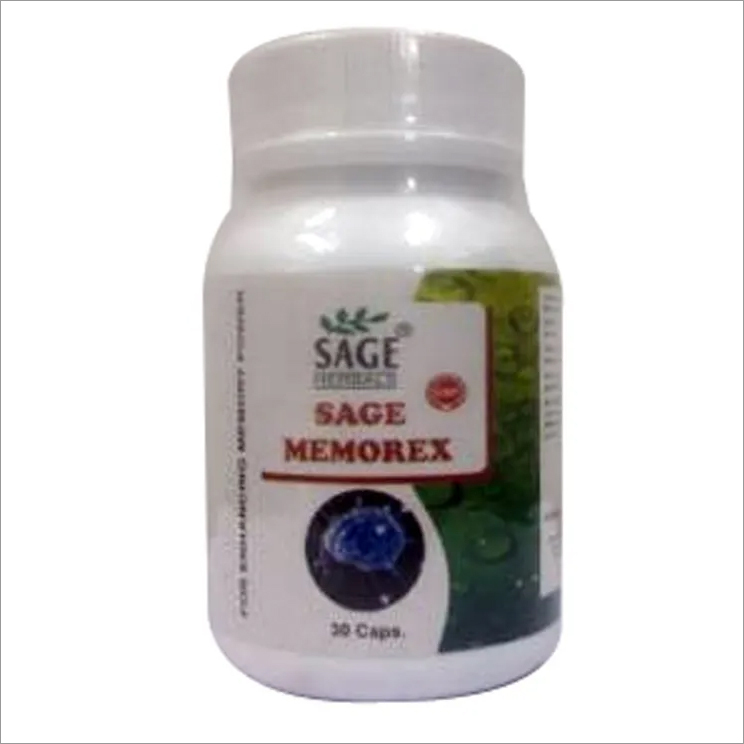 Menthol is having anti-inflammatory properties along with high content of antioxidants. 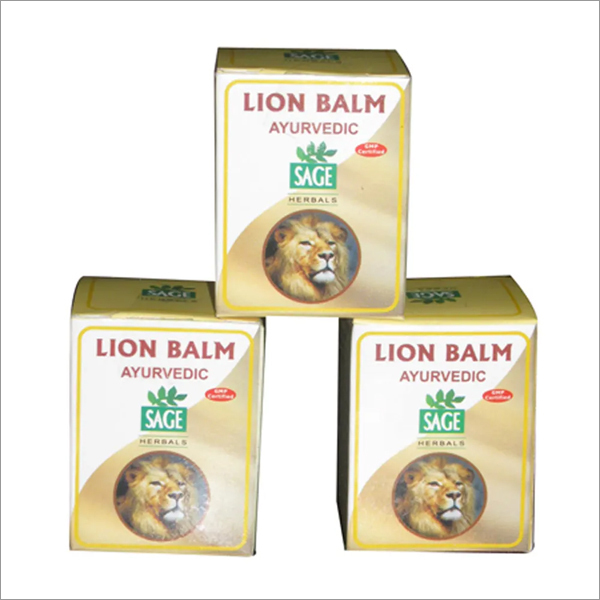 It gives a kind of soothness to the paining muscle and acts as a localized pain killing agent.